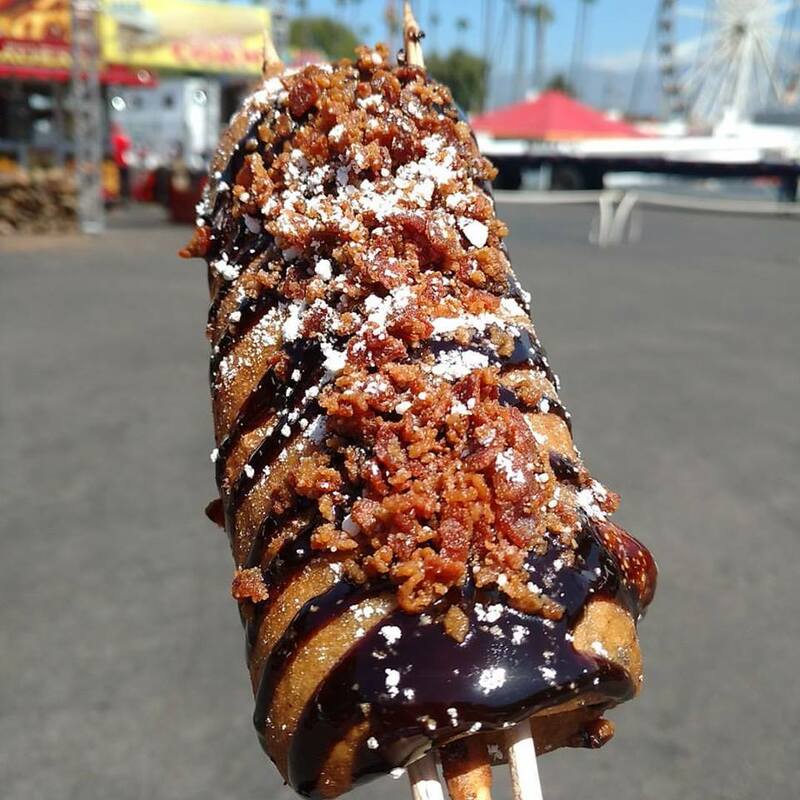 The LA County Fair is here tomorrow! 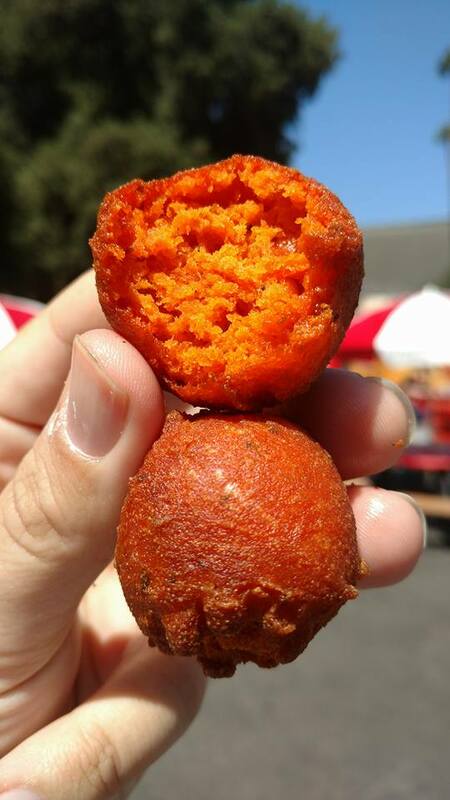 Before you go check out some of the deep fried, baconed....and...more deep fried? 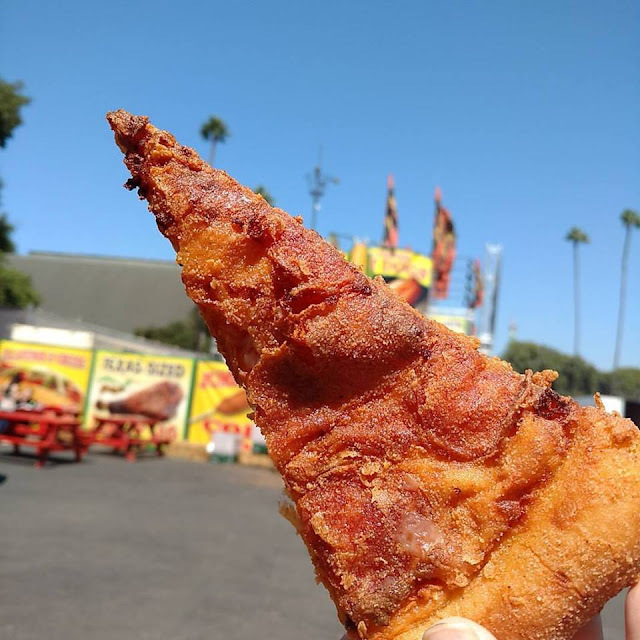 Options you have for the fair this year! As a official partner of the fair this year we got a sneak peek of some of the food offerings. 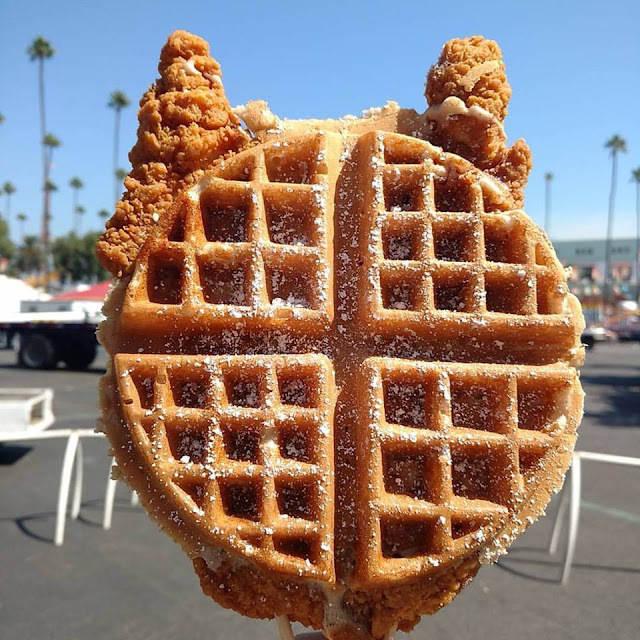 The fried chicken inside a waffle on a stick is the sure to be big winner of this years fair. 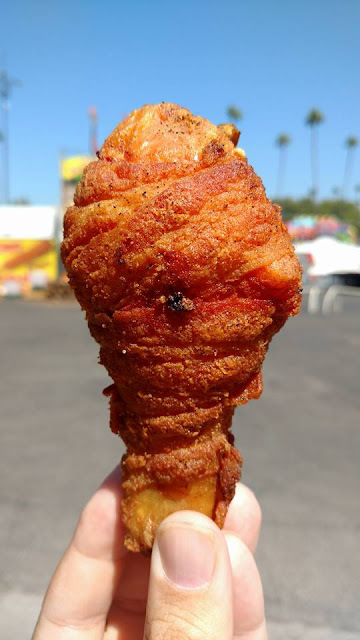 Made by fair food master Chicken Charlie's its sure to get people looking at you in envy while you walk the fairgrounds. 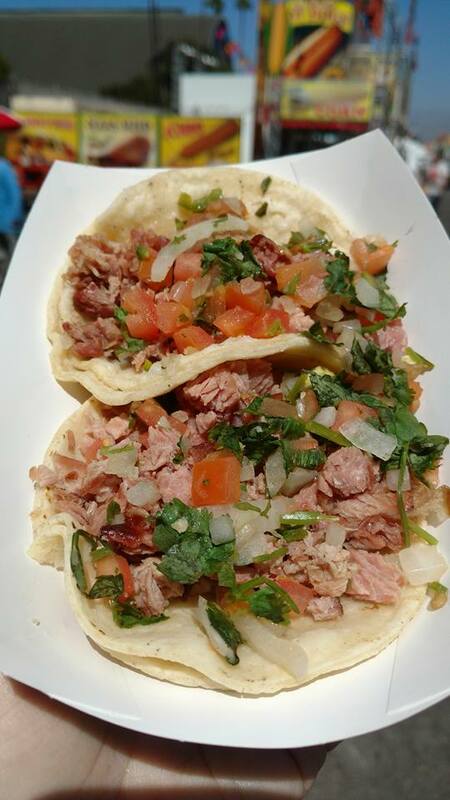 The things I think you should look out for? 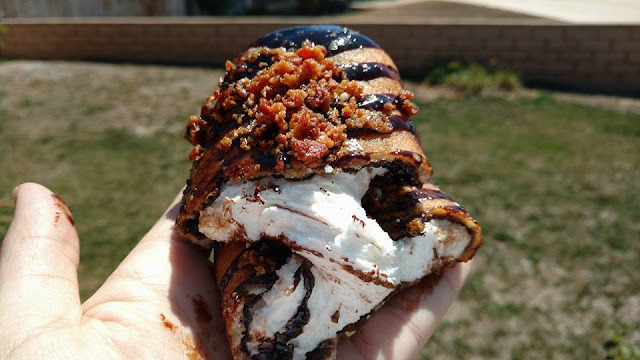 The fried buffalo sauce is pretty good....but the deep fried s'mores covered in chocolate and bacon will be the biggest head turner. 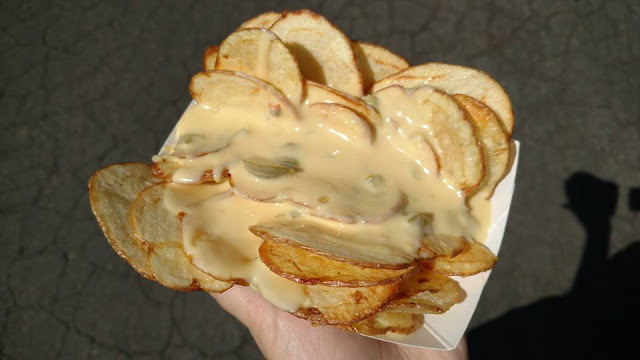 You may want to take an extra lap around the fair after eating that! 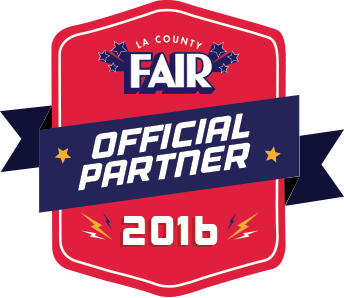 Eating Around So Cal is a offical LA County fair partner.